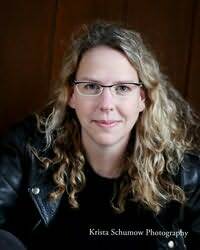 A.S. King is best known for her award-winning young adult novels, though she writes novel-length and short fiction for adults as well. After more than a decade in Ireland dividing herself between self-sufficiency, restoring her farm, teaching adult literacy, and writing novels, she returned to the US in 2004. "Important, fierce. Pipkin stole my heart with this book."